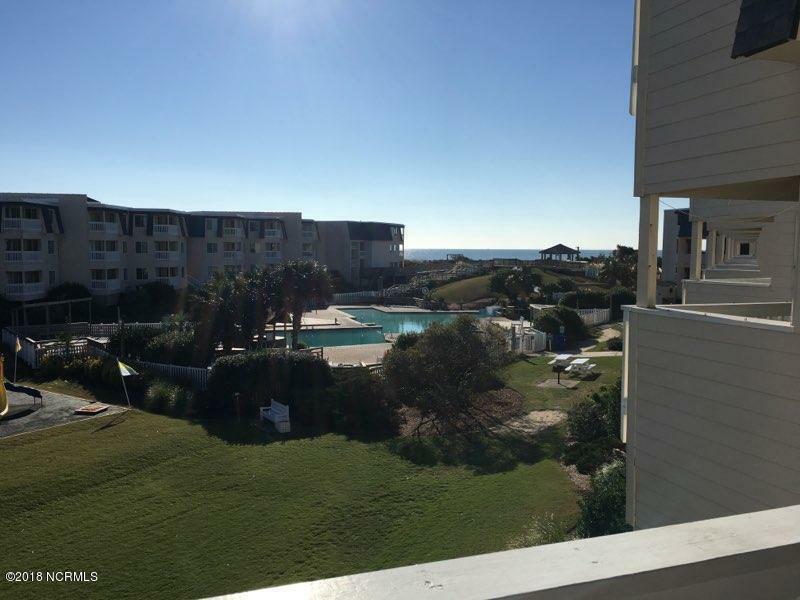 1 bedroom unit on the 2nd with views of the Atlantic Ocean. Extra room could be used as a bedroom. It is set up that way now. 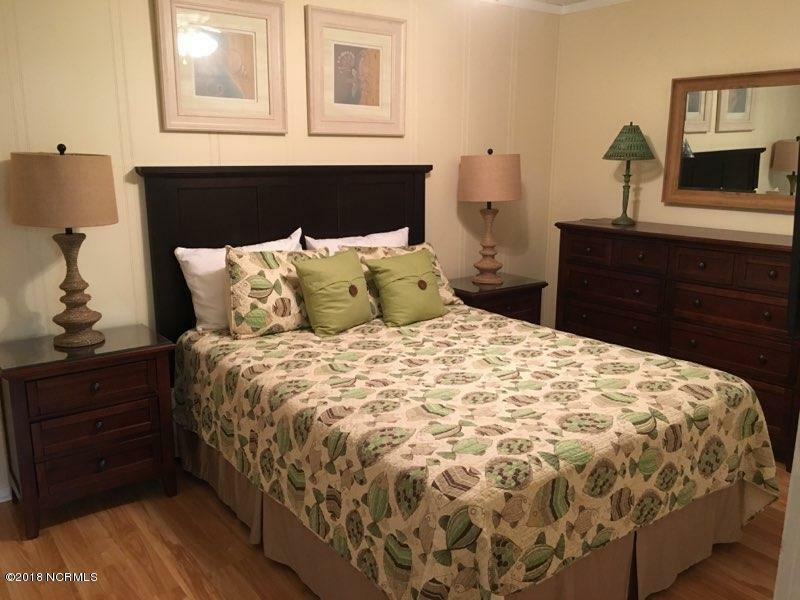 Nicely furnished condo with laminate and tile flooring and refrigerator, range and microwave. 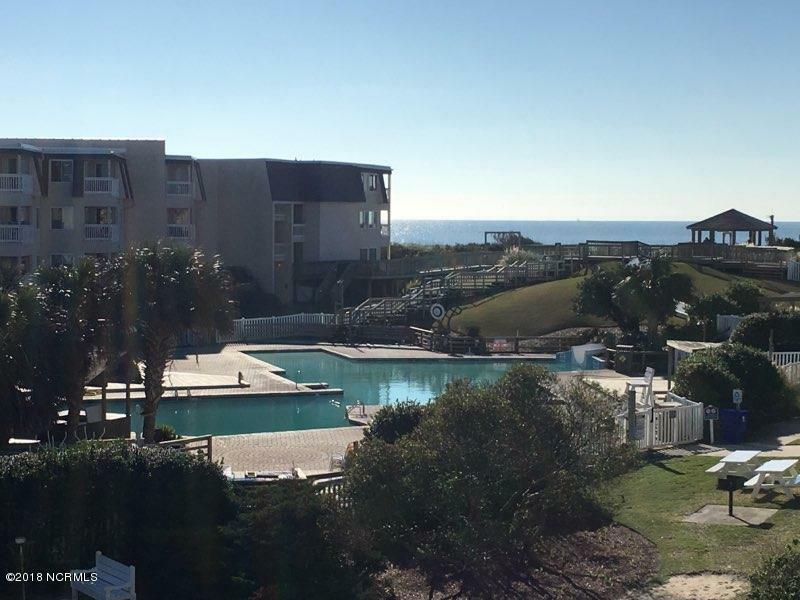 A Place at the Beach offers many amenities including outdoor pools, indoor pools, lazy river, children's activity pool, water slide, arcade, multiple conference rooms, laundry facilities, fitness center. 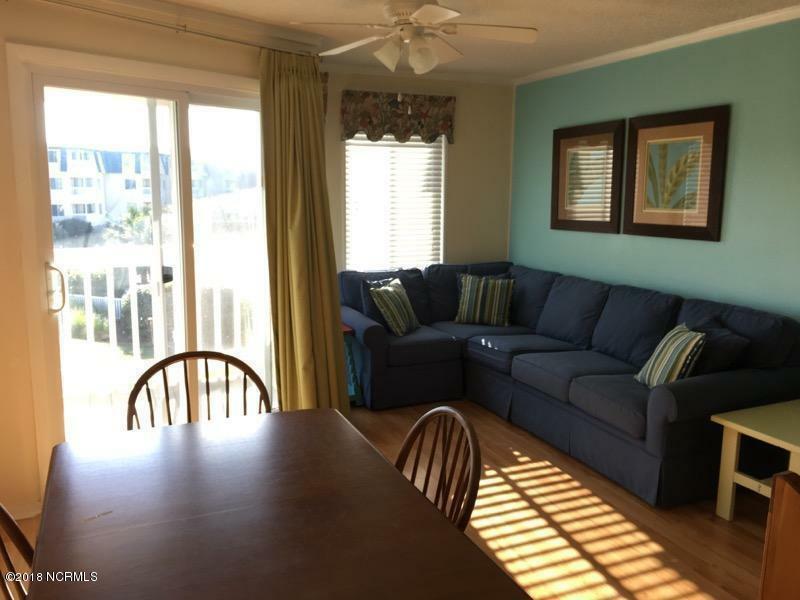 This condo will make a great beach getaway or investment property. Listing provided courtesy of Jimmy Paylor of Re/Max Ocean Properties.